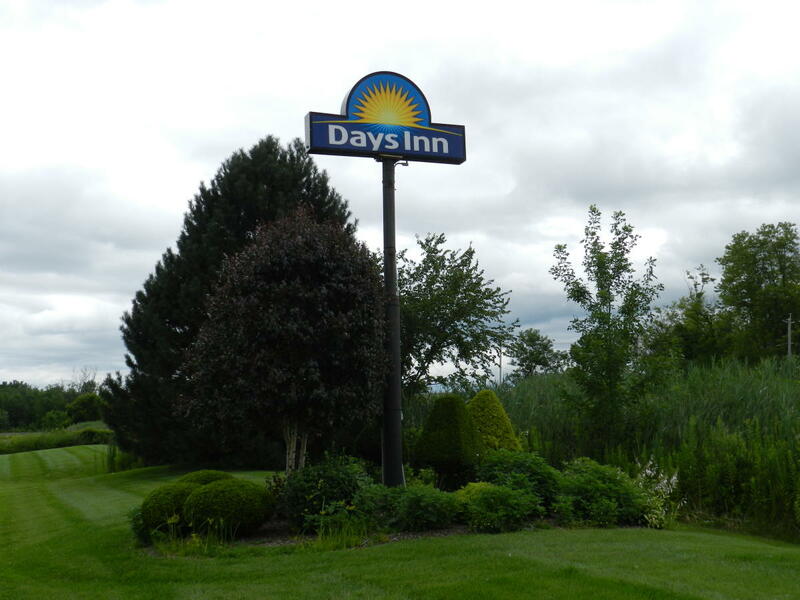 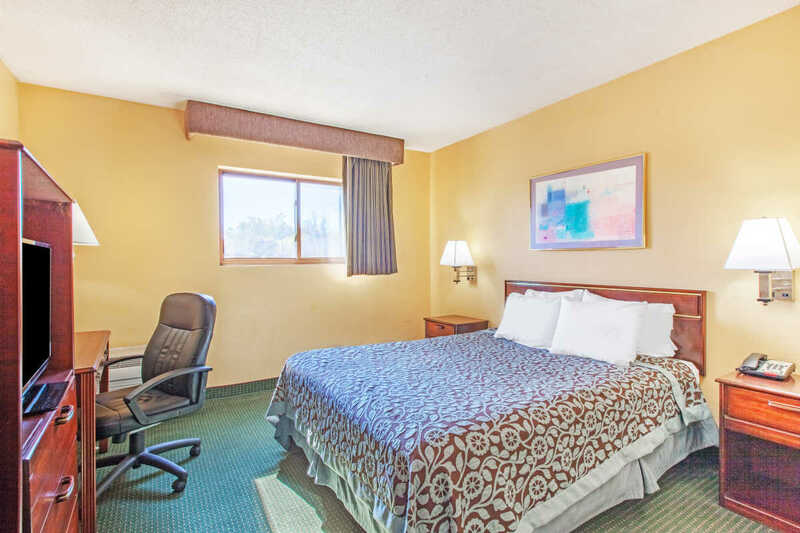 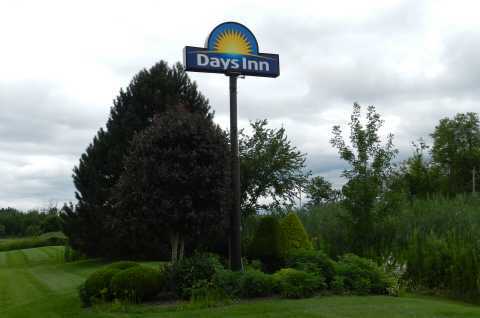 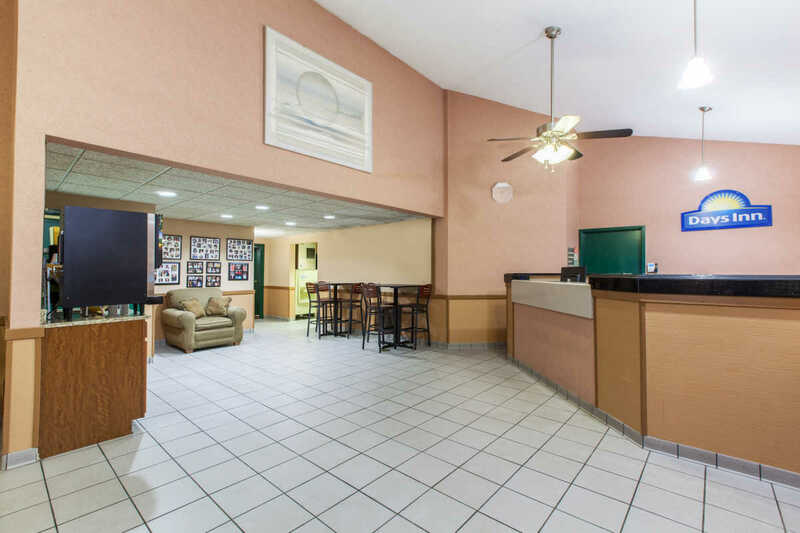 Conveniently located off I-90 between Albany and Buffalo, Days Inn Canastota offers excellent value. 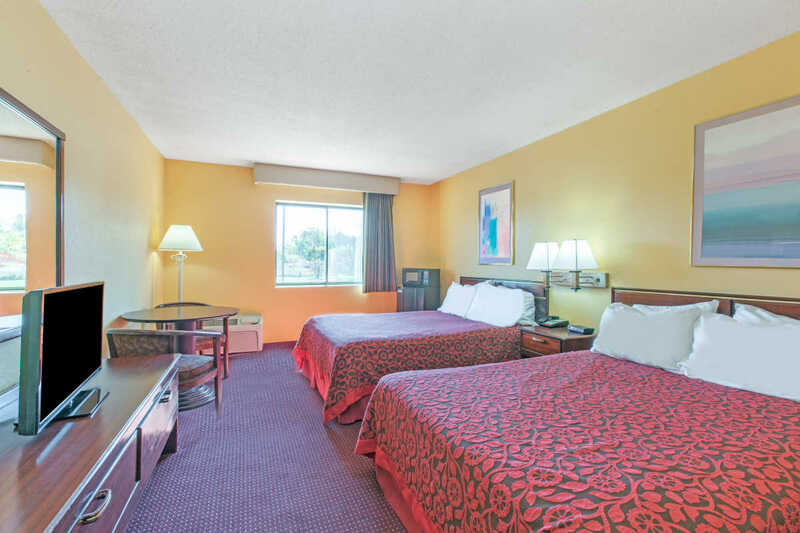 Our 100% non-smoking hotel is near the International Boxing Hall of Fame. 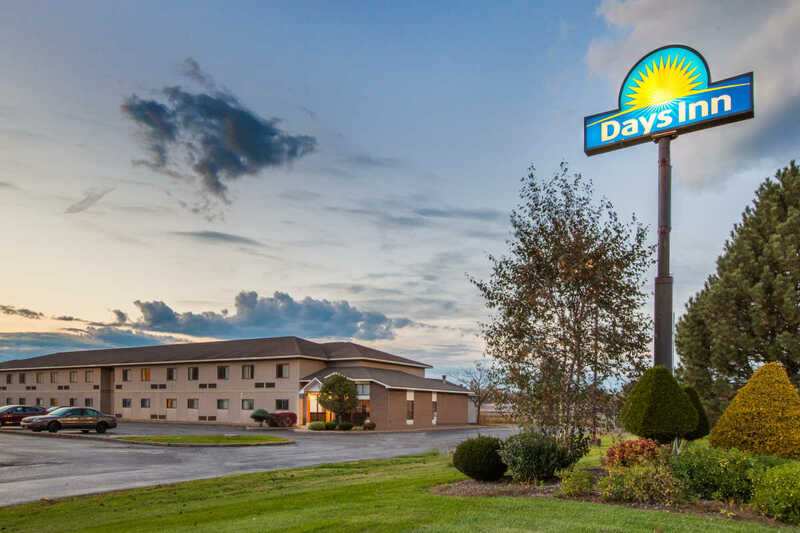 Morrisville State College, Cazenovia College, Colgate University, LeMoyne College, and Syracuse University are all within 30 miles from us.